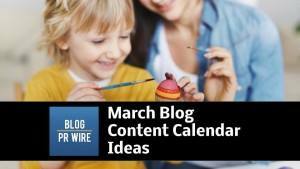 Happy Holidays, once again we are sharing some awesome gift ideas for the entire family. Get your laptop, pen and paper and grab each link to place your order. 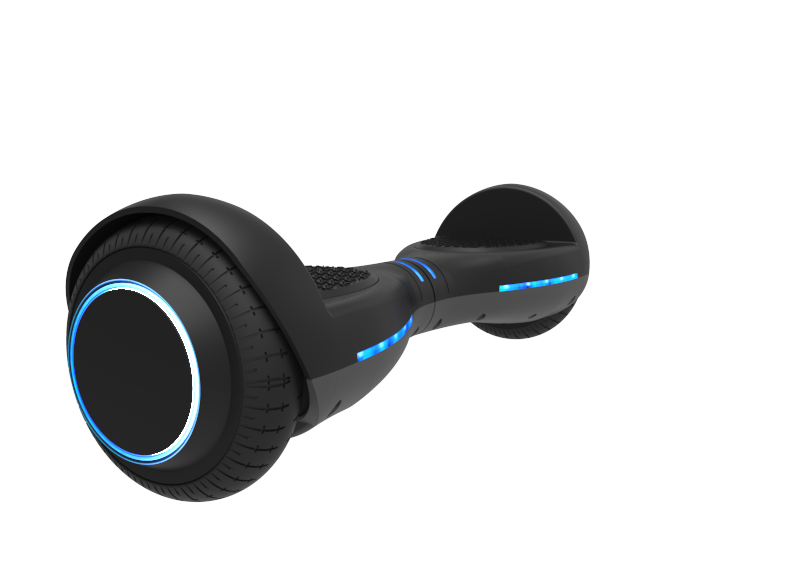 Get ready to zoom, zoom, zoom with the new ION Self Balancing Hoverboard from GOTRAX. 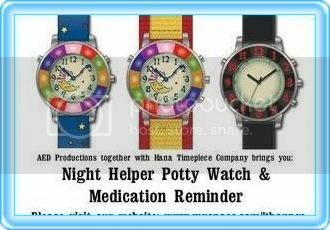 This would make an extraordinary gift for the kids or for any of your loved ones. You see, the ION self-balancing hoverboard has the latest technology using a gyroscope keeping the foot pads perfectly level making it easy to ride. Are you seeking for something unique, personal and adorable for your baby, new mom, dad or little siblings? 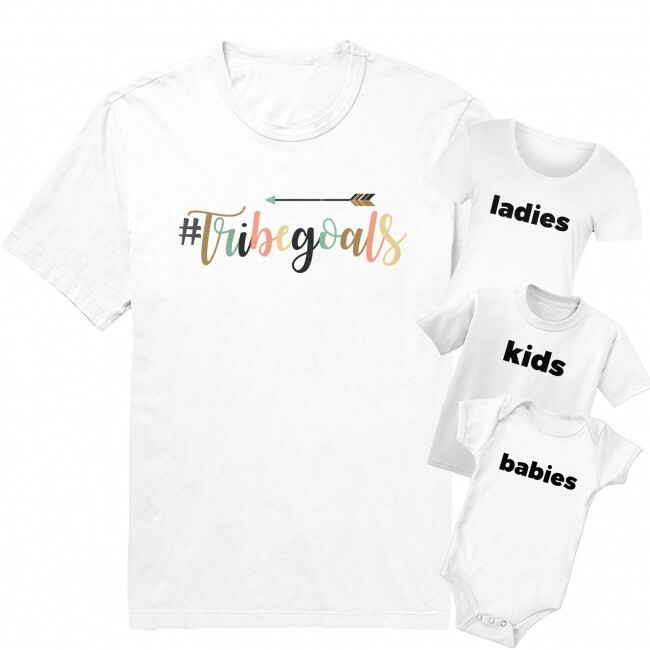 Look no further because Canvas Avenue has a wide selection of gorgeous personalized baby clothes to pregnancy announcements, matching father & baby shirts, pet shirts & more, there is something for everyone in your life. 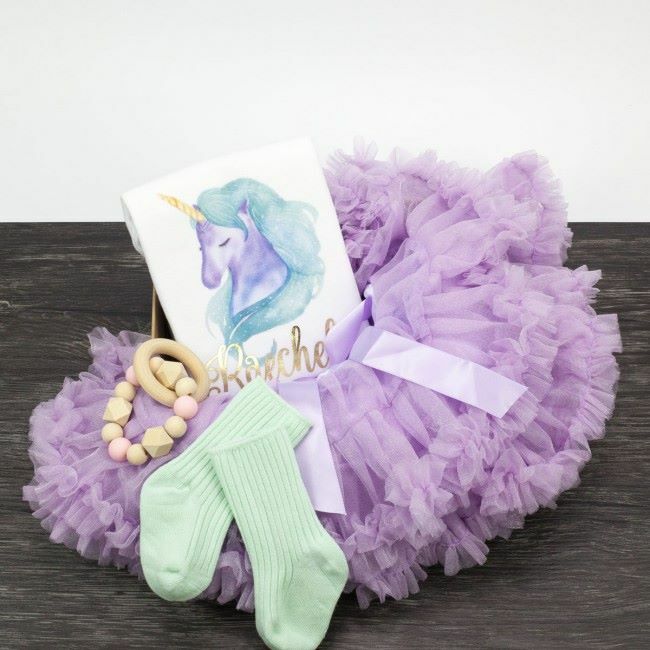 Check out this beautiful Unicorn Lavender Baby Hamper set. You can now personalize this Unicorn Baby Onesie and match it up with this adorable lavender tutu skirt (adjustable, fits newborn to 2 years). Don’t forget to include a pair of Mint baby socks (fits 0-3m) and grab a nice Pink wooden teething ring too. So, not only will she be cute this Holiday but she’ll be able to address her teething concerns in style….wink! 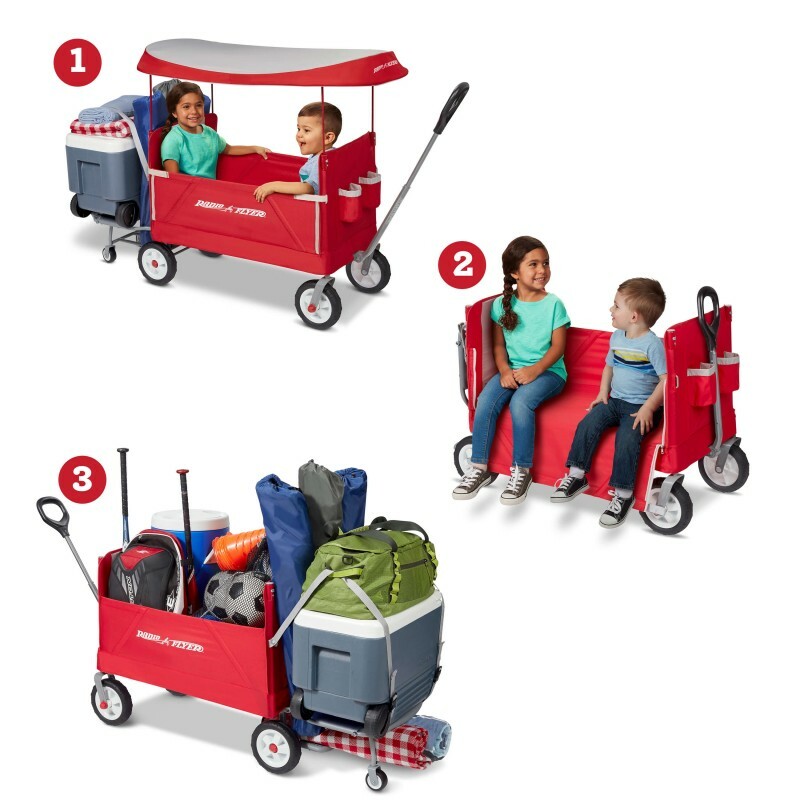 These sets will make awesome gifts for mom and baby! If you’re seeking to find that unique gift for your little one. I think the Tiny Toes dolls are perfect to place under the Christmas Tree. That’s because Tiny Toes are teenie, tiny dolls that comes to life in the palm of your hand! Adorable dolls that love to play, and are full of unexpected humor and fun! Tickle them, kiss them, play with them, and rock them to sleep! Each Tiny Toes doll has seven highly responsive sensors that react to touch, motion or light. These adorable dolls come to life by opening and closing their eyes, moving their heads and arms, and reacting to your every touch. 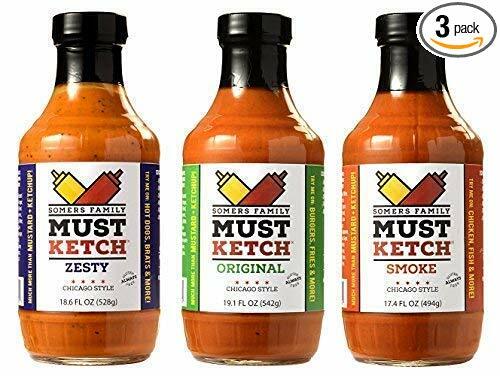 Available at many retail stores and on Amazon. Everyone loves to have a good pair of comfy, unique , fun, fashionable, Christmas PJ’s, well Shinesty has just want you’re looking for and much more. These Buffalo Check Pajama Overalls will surely set the Christmas morning tone. 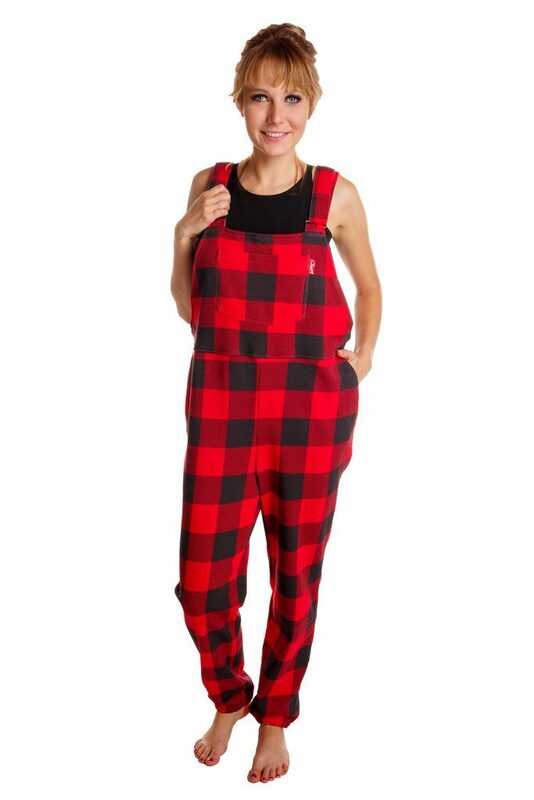 Introducing the new desperately needed – buffalo check pajama overalls AKA buffalo check pajamaralls. Shinesty has now combed the comfort of pajamas with the functionality of overall. You can now be casually cute, hop all over your holiday parties, or just chill back on the couch, or heck head to the store for last minute items with this adorable pj’s! No matter what you decide to do the Buffalo Check Pajama Overalls will have you walking in style and comfort all day long. They would make great gift for the entire family! Get ready to bring a little joy to your Holiday morning with this fashionable, cute, fun festive Christmas Neon Lights Kimono Robe. You’ll definitely light up your man’s heart with the Neon Lights Kimono Robe, just turn off the lights and watch your robe glow with cute magically neon lights! He’ll be delighted to see you prance around in this robe Christmas day. 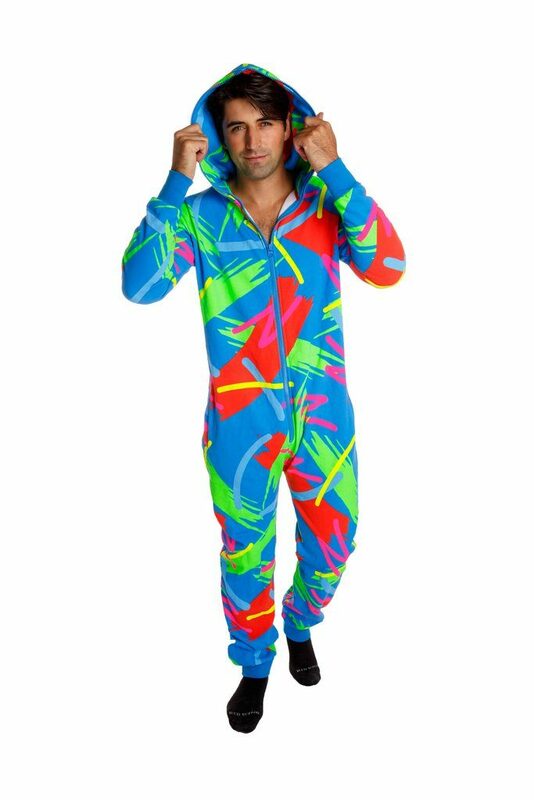 Now you can slip on this colorful neon adult onesie and relax the entire Christmas day! This onesie will make a great gift for anyone including all of your friends and family. Everyone will be talking about how cool your pj’s are! Back in the day, onesies like this was known to be a hit in the 90’s and they’re back now with the same reaction of being one of the hottest pj onesies around. The colors are vibrant, the onesie are warm and cozy with a hood as you can see, and this one zips right up the front. The ease of using Soakees “Slip-On and Tie” Foot Soaking Boots means they can be used absolutely anywhere anytime and anyplace. Constructed of sturdy pliable medical grade vinyl Soakees can be used on feet from size 4 to size 13 – requires only 2-3 cups of water per foot to be effective and come with “ready to use” scented foot salts. Soakees can also be used to ice a sprain, twisted ankle, hairline crack or those annoying sports injuries. Available on Amazon. In this critically acclaimed middle grade series, we meet three unlikely friends – Dawn, a serious fox, Tobin, a sweet pangolin, and Bismark, the pint-sized sugar glider. The adventure continues with captivation plot twists and plenty of humor, as the Nocturnal Brigade solves the unpredictable mysteries of the night. New to the lineup, an early reader program for ages 5 – 7. 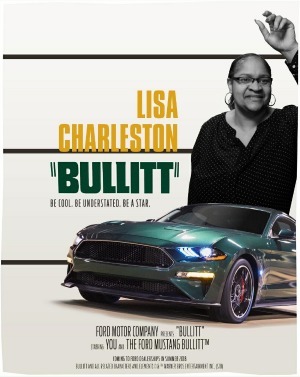 Available on Amazon and at other retailers. The tale of Henry, a boy who finds himself on a wondrous adventure when he unexpectedly receives a Nodling from the Sandman. Henry learns that magic and excitement are all around – if he uses his imagination! Like the Nodling in the story, with the help of your child’s imagination, this huggable plush toy travels to Slumberbury each night to collect your child’s dreams and deliver them before morning. Not just a plush toy and a storybook. With a little imagination and a touch of magic, the day your Nodling and the beautifully illustrated copy of The Secrets of Slumberbury: An Unexpected Adventure arrives on your doorstep will be one you treasure forever. Available here. 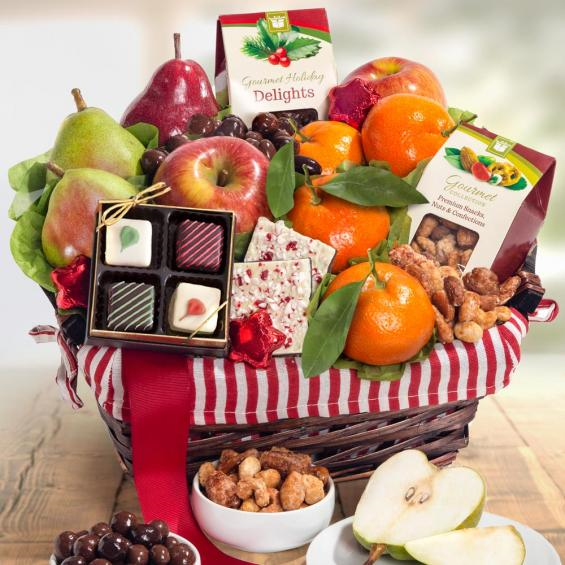 Celebrate the love between family and friends with a gift that keeps on giving. 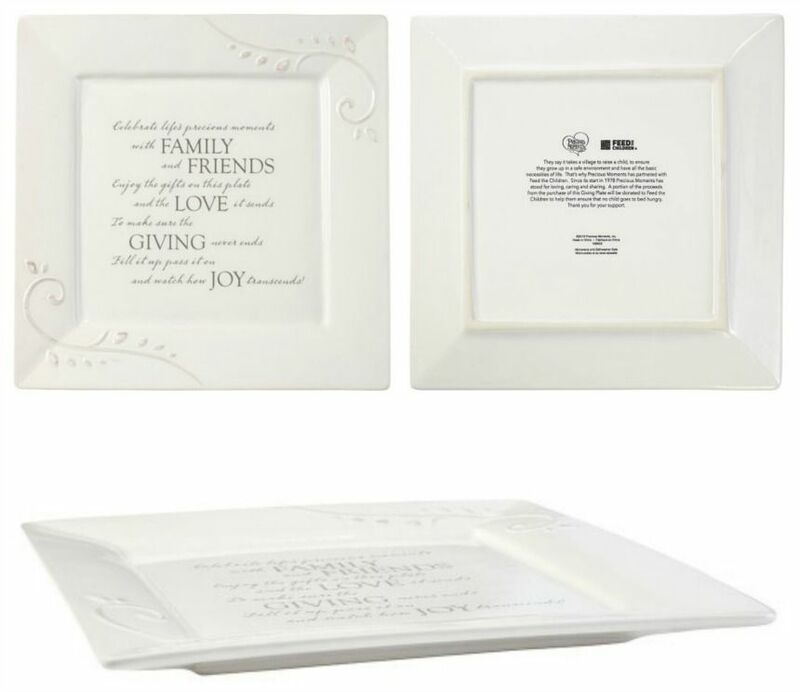 Makes a wonderful holiday, housewarming or wedding gift! This gift set help him find his magic and get out the door feeling fresh and confident. This AXE Phoenix Gift Set includes one full size (2.7 oz) AXE Phoenix Antiperspirant Deodorant Stick, one full size (16 oz) AXE Phoenix Body Wash, and one full size (4 oz) AXE Phoenix Daily Fragrance Body Spray for men. The items in this gift set help him find his magic and get out the door feeling fresh and confident. Start the day by showering with invigorating AXE Phoenix Body Wash. Stay confidently fresh and dry for 24 hours by drying off and applying a few swipes of the AXE Phoenix Antiperspirant Deodorant. A few quick sprays of AXE Phoenix Body Spray for Men put on the perfect finishing touch. AXE Phoenix is a classic, fruity fragrance that features lavender, geranium, citrus, and coumarone. Its earthly composition and subtle blend of wood and fruit refresh the senses. Every man will love his AXE gift set. 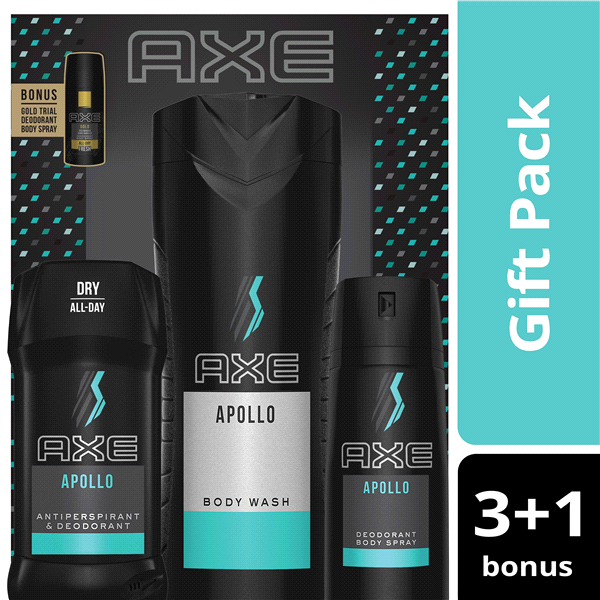 The AXE Apollo Gift Set includes one full size (2.7 oz) AXE Apollo Antiperspirant & Deodorant Stick, one full size (16 oz) AXE Apollo Body Wash, and one full size (4 oz) AXE Apollo Daily Fragrance Body Spray for men. 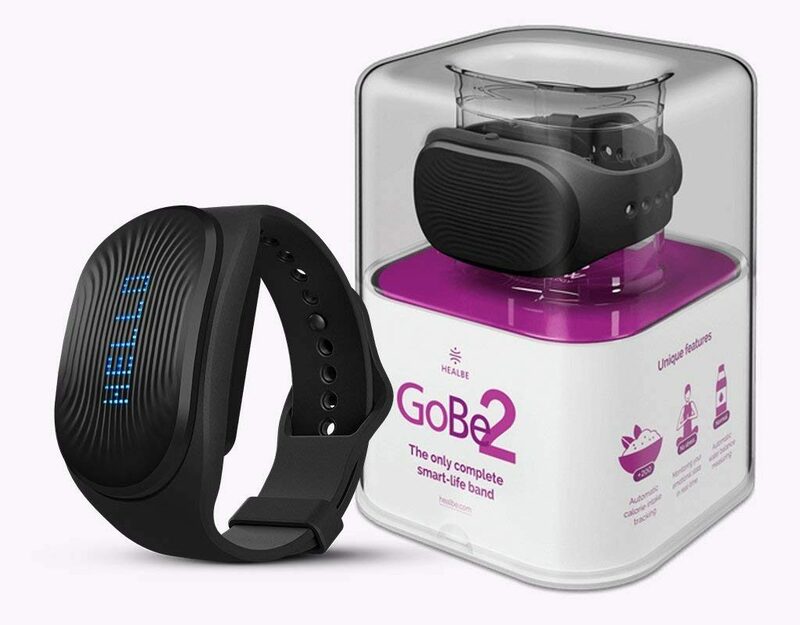 The items in this gift set will help him find his magic while getting out the door feeling fresh and confident. The AXE Apollo fragrance is classically masculine and sophisticated with an addictive fresh combination of crisp notes of sparkling fruits and sage. Both sets are available nationwide at many retail stores. Last from the AXE family for men, you can also find some nice stocking stuffers like their single AXE Gold Wash & Style Shampoo, AEX Gold Fresh Deodorant, AXE Gold Original Antiperspirant Dry Spray and also hair care products. Now he can slicked back or spiked up his hairdo. Long locks or close crop. 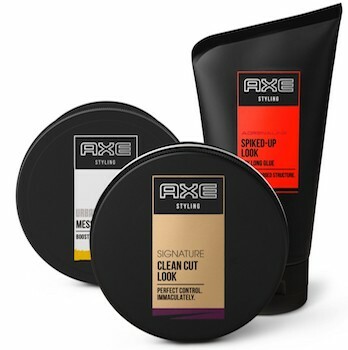 Whatever his style is, AXE has him covered with these great hair care products! Also available in many retail stores! This tech gift will surely be the highlight Christmas morning. You see, this stylish but yet functional laptop has it all! 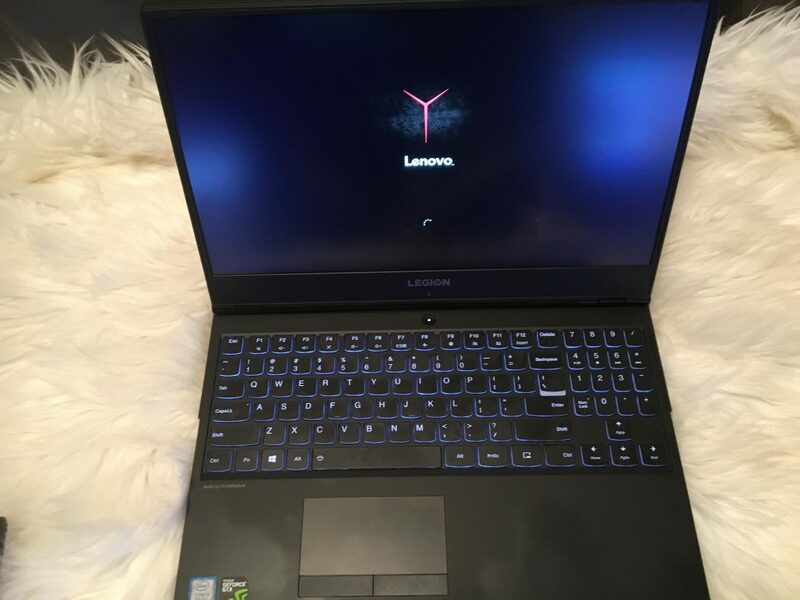 Laptop gaming has evolved in the 15.6-inch Lenovo Legion Y730 Laptop, where power and portability meet in a breathtaking redesigned concept. With the latest high-performance hardware from Intel® and NVIDIA® GTX, housed in a thin and light chassis that’s crafted in all aluminum, this laptop is truly a gaming masterpiece. 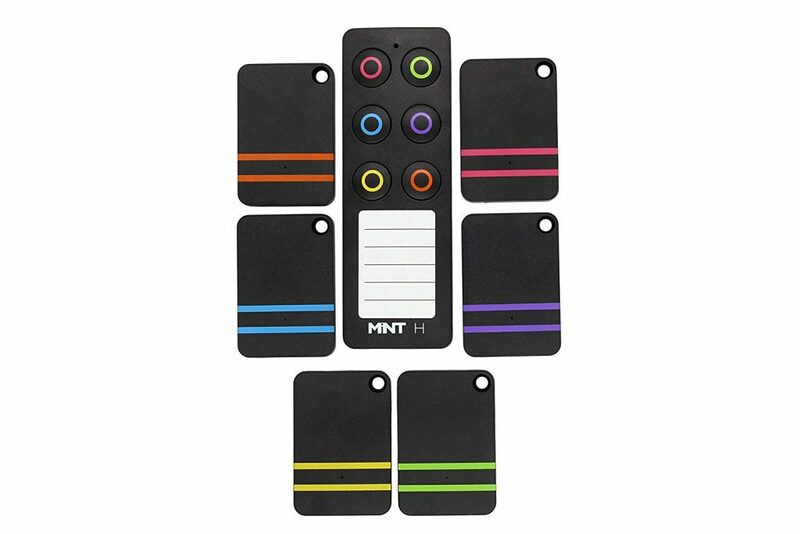 Not to mention, it features customizable RGB lighting effects in more than 16 million possible combinations. The Lenovo Legion gaming laptop design has evolved to match the two sides of today’s gamers—stylish on the outside, savage on the inside. Housing epic specs in a precision-cut, all-aluminum chassis, the 15.6-inch Y730 sports a clean, optimized look, weighs only 4.8lbs / 2.2 kgs, measures only .78″ / 20 mm, and features RGB ambient system lighting. This gaming laptop was engineered to defy expectations and shatter limits. 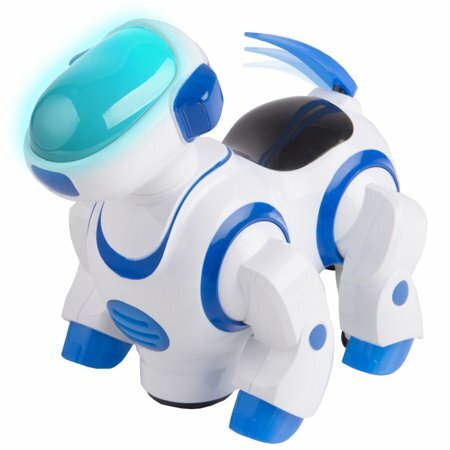 Get ready to see big smiles on your child’s face once he sees this awesome dog robot under the Christmas tree! 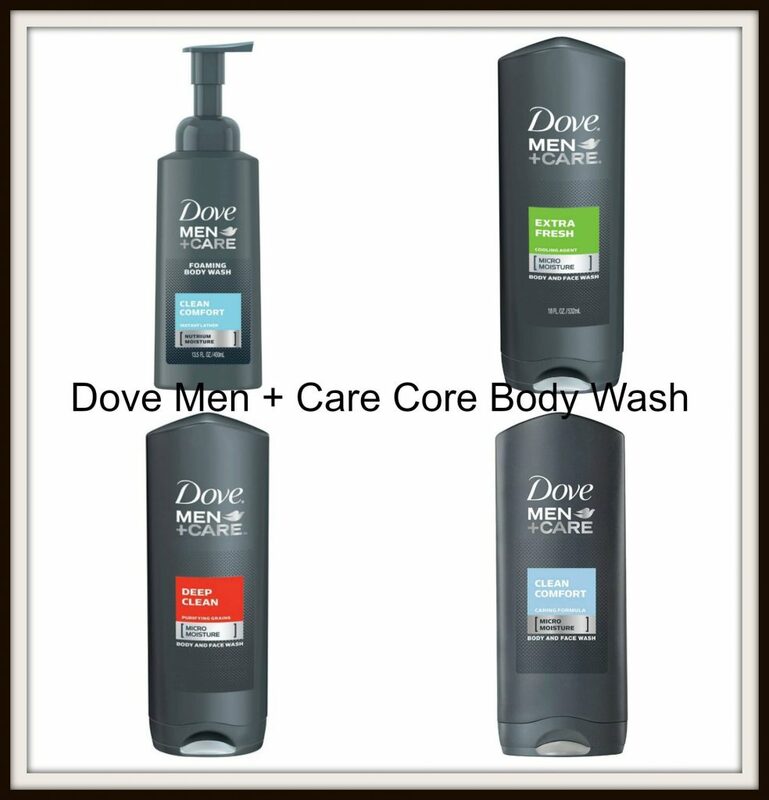 It’s not too late to create a Dove Men + Care Core Body Wash giftset for that man/teen in your life this Holiday! Dove Men+Care celebrates a new definition of strength: one with care at its center. Because Dove Men+Care believes that care makes a man stronger. Real strength is shown through the care you give to the people that matter – and that includes you. Whether you’re looking for a deodorant to keep you feeling fresh and dry all day or you want a body wash to help keep your skin hydrated, Dove Men+Care products are designed to protect and care for their skin. So, hurry to your local retail store and grab a few Dove Men Care products so you can add them to his stocking. Help keep your man’s skin fresh and clean this Holiday with Dove Men + Care products. Available at many retail stores. 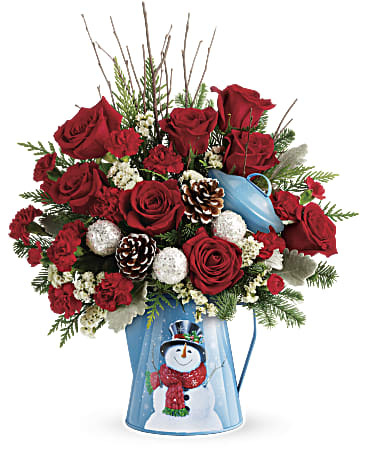 Delivered in a playful metal kettle with merry snowman motif, this lush mix of red roses and winter greens delivers classic Christmas style! This bouquet includes red roses, red miniature carnations, white sinuata statice, birch, noble fir, flat cedar, and dusty miller. 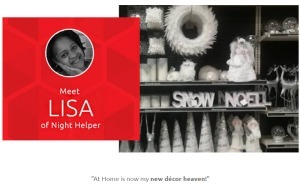 Delivered in Teleflora’s Snowy Daydreams kettle. PUR energizer ™ Nano Solutions Skin Infuser is a waterless system that uses a natural polymer system found in almost every cell of our bodies. By linking it with Phospholipids, Ceramides and Sphingolipids, our one-of-a-kind technology enhances the absorption of key ingredients through the skin’s defense wall. 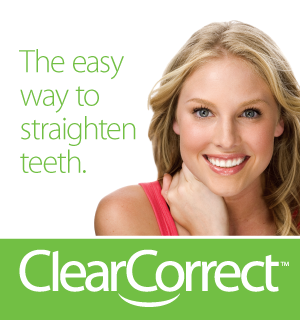 This will plump the skin to soften the look of wrinkles with our cutting edge natural technology. 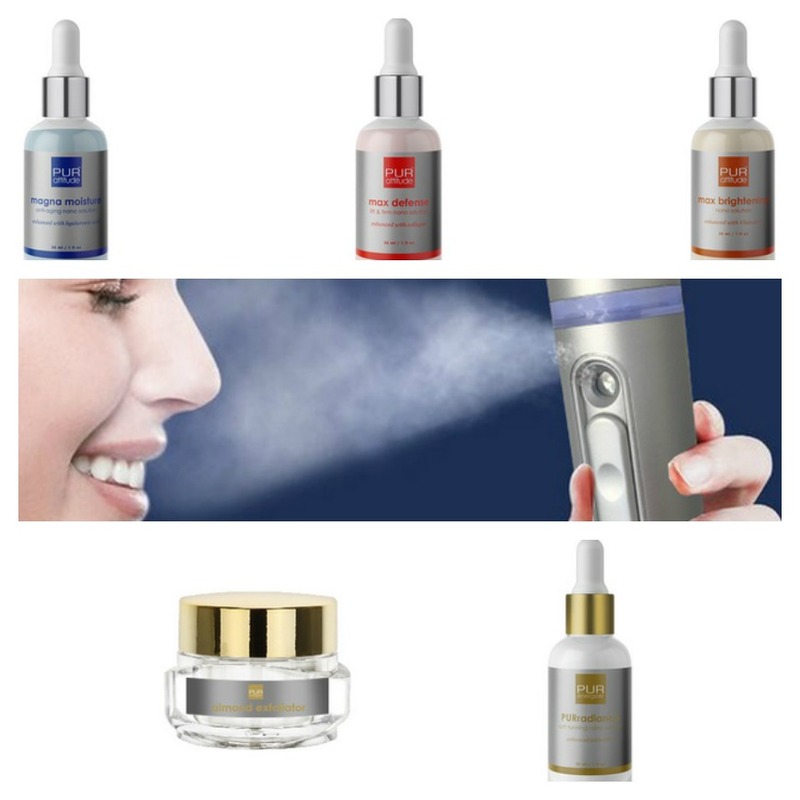 Turns nano solutions into nano droplets (extremely small, at less than 100 nm), a moisturizing mist capable of deeply penetrating the outer and innermost layers of your skin. Disclosure: We were not compensated for this post. However, we did receive sample products from the companies and the opinions expressed in this post are 100% my own. 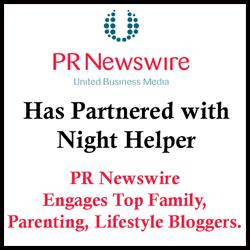 For many years Night Helper blog has donated all samples to many families in need and will be doing it again this Holiday Season! We are disclosing this in accordance with the FTC guidelines.